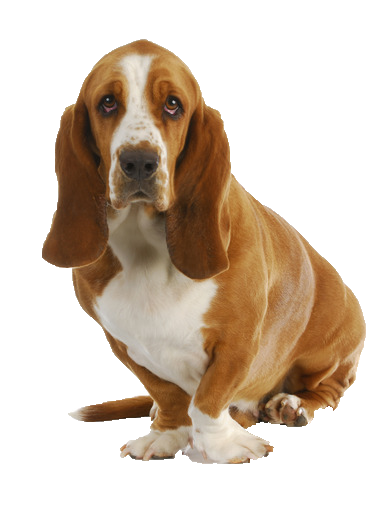 Your basset hound is a friendly soul, sociable to people and other pets, and very much attached to you. When he isn’t howling in true hound fashion, he’s nose to the ground running after a scent on walks. Despite his stubborn and determined nature, he can be lazy and sleep the day away given the chance so a consistent exercise routine is important to ensure he doesn’t get too relaxed in his routine. We have a gorgeous variety of dog beds available so that, post walk he can relax in comfort.